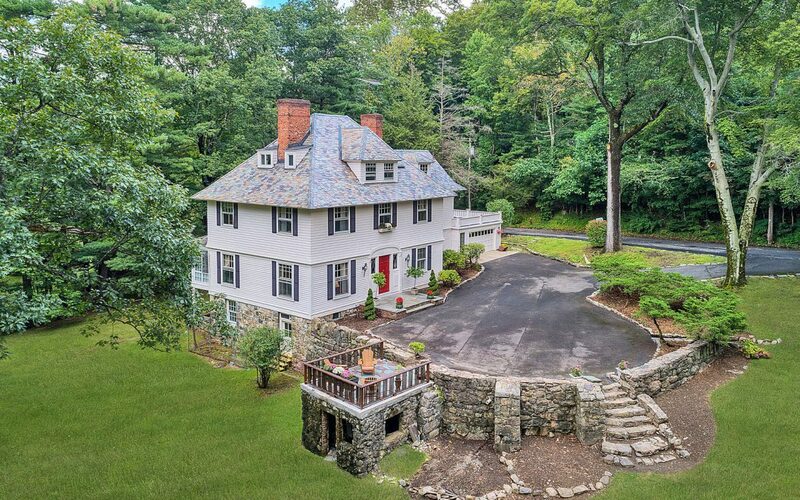 “Stonecrest”, a turnkey 5,000+ sf home set on one acre offers a truly unique lifestyle in the heart of gate guarded Tuxedo Park. 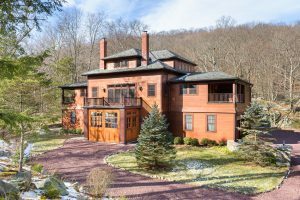 This custom home was built in 1999 by the current owners for themselves and is shrouded in locally quarried granite stone that is 4″ – 6″ inches in thickness, not your typical stone veneer. All of the stone is locally harvested and was hand cut and installed by a local master stone cutter. On the inside, custom detail abounds including unique hardwood floors in many rooms and a wood paneled office / den with gas fireplace. Nearly all of the bedrooms have en-suite baths and the home has a newly updated kitchen with no less than 4 fridge / freezer combos. A backup generator and two water hook-ups including well water and municipal water add piece of mind for contingencies. This home offers turn key benefits, a functional layout and a classic design, boasting the highest quality building materials throughout. 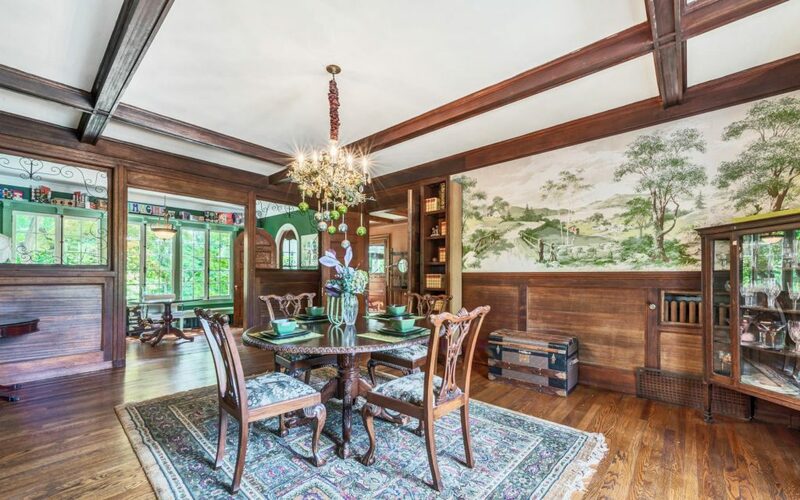 “Knoll Shoal”, an historic Cornwall, NY mansion at 5 Trinity Place is for sale. 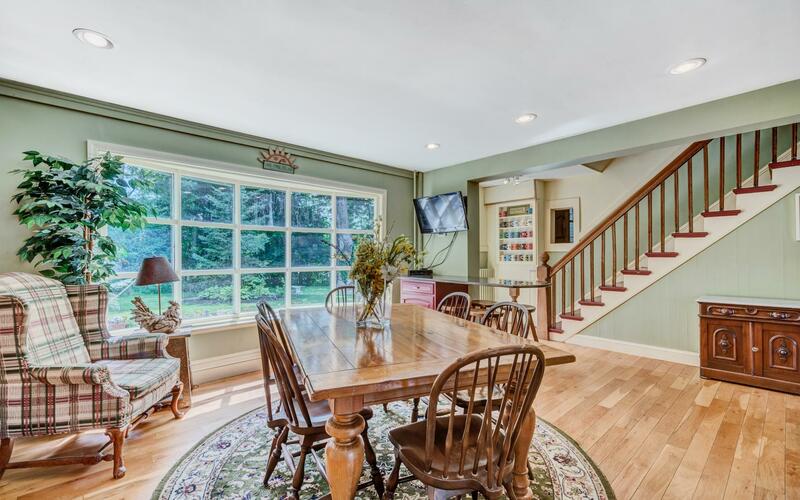 This home sits beautifully perched on a bluff overlooking 1.6 acres of gardens and backs up to Storm King Golf Course. 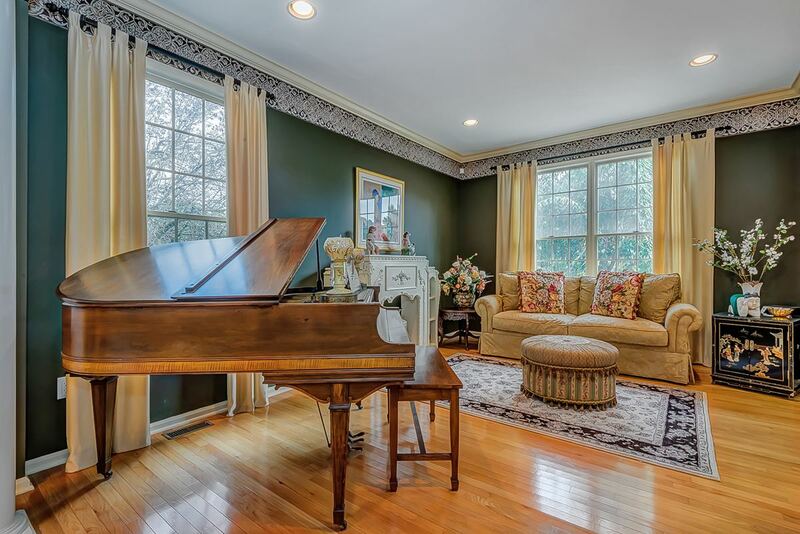 home maintains grand formal rooms including entry foyer, living room and formal dining room. 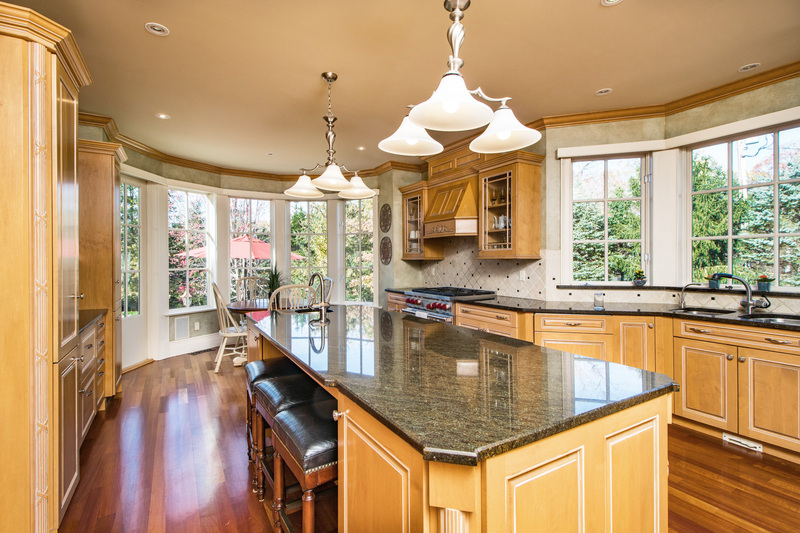 A large sun-filled, eat-in country kitchen and enclosed sun room round out the main level. Six en-suite bedrooms are on the 2nd level and there is a bonus area of two rooms on the 3rd level of the “old-house”. With an inground pool, terraces overlooking the bucolic grounds and a red barn adjacent to a babbling creek, this home checks all the boxes for luxurious living in New York’s lower Hudson Valley. Listed at $719,000 the home presents authentic, historic country living at an accessible price-point. And, at just over 1 hour from Manhattan, with train and bus access options nearby, how can one resist? View recent coverage of the home in the Wall Street Journal Real Estate section where it won the reader polls for House of the Week, February 5-9, 2018. 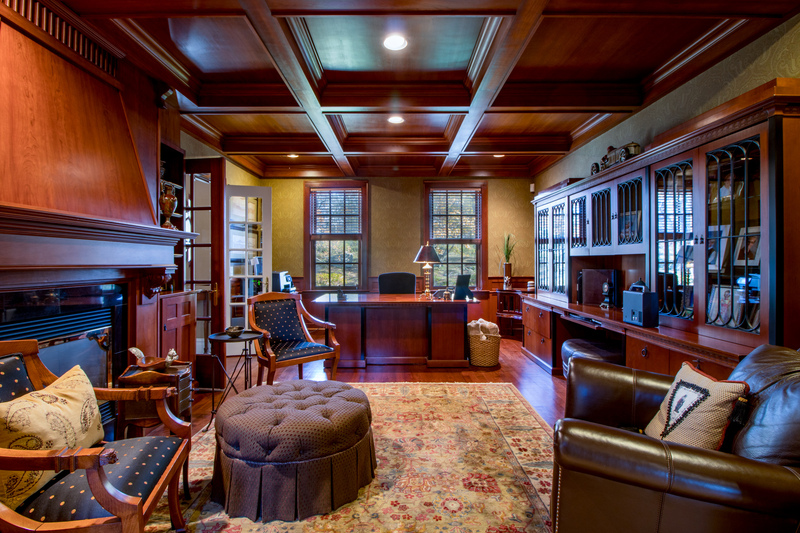 Coffered ceilings welcome visitors to the main entry hall. 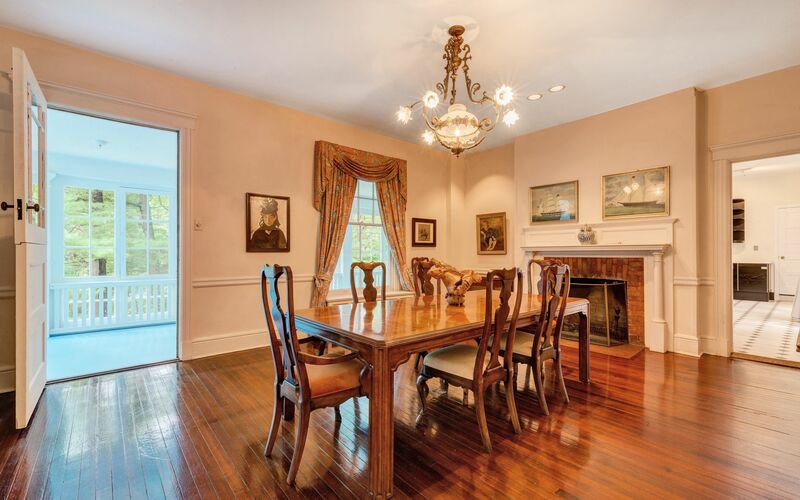 The elegant, formal dining room at “Knoll Shoal”. 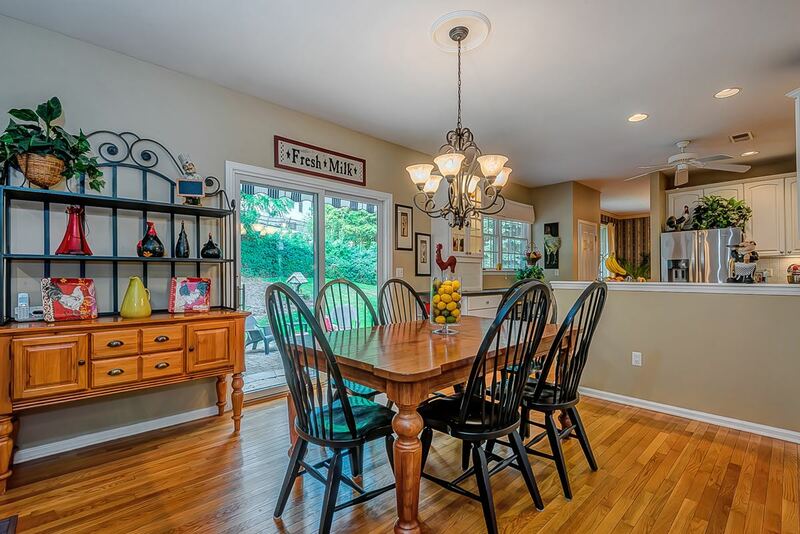 The spacious eat-in country kitchen. The relaxing bluestone patio overlooks the grounds. 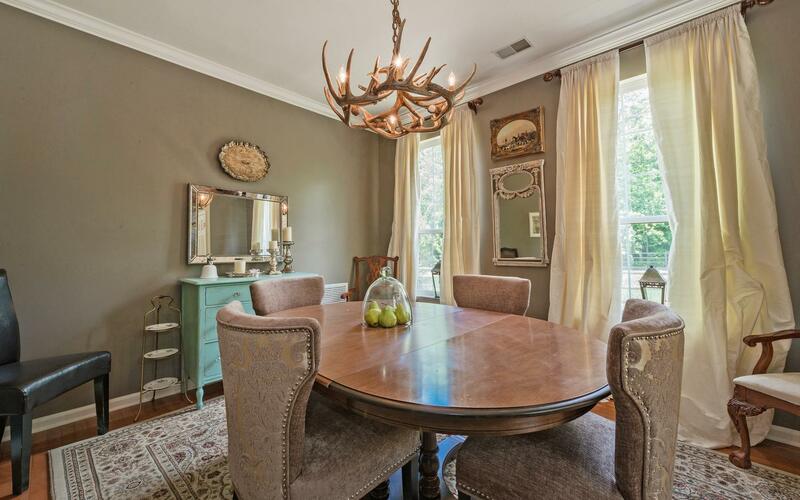 The full listing can be viewed on agent Jacob Matthews’ Sotheby’s International Realty Website. Contact Jacob Matthews regarding 5 Trinity Place in Cornwall, NY and other Lower Hudson Valley Real Estate. This home is currently not listed for sale. Wall Street Tycoon and science enthusiast turned luminary Alfred Loomis and his secretive project in Tuxedo Park will be the subject of an upcoming documentary on PBS American Experience called The Secret of Tuxedo Park. The premier is to air on PBS stations on January 16, 2018. More information PBS.org American Experience, The Secret of Tuxedo Park. Fanlight Detail above front door flanked by leaded glass. 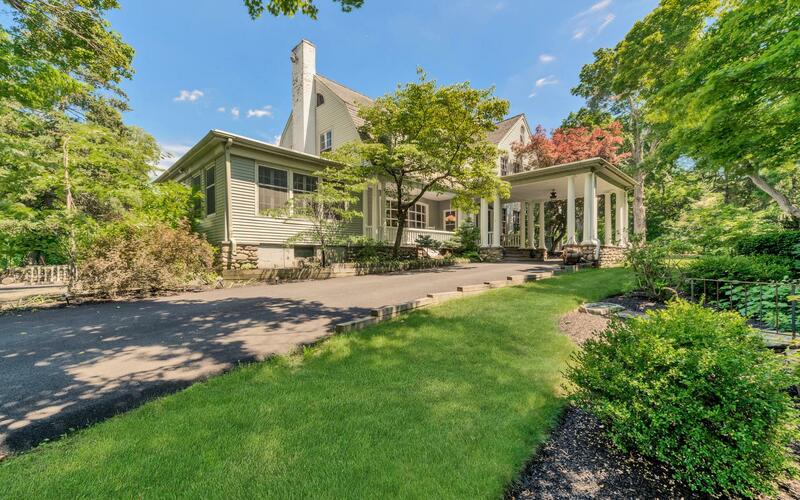 Cottage” is on the market in Tuxedo Park, NY. 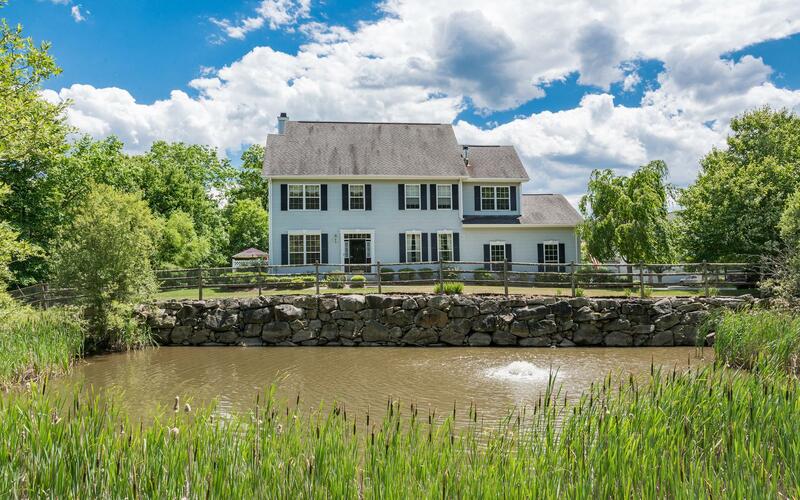 With 5 bedrooms and over 4,500 square feet of living space on 1.2 acres, this home offers generously sized formal living areas aside cozy family gather rooms. 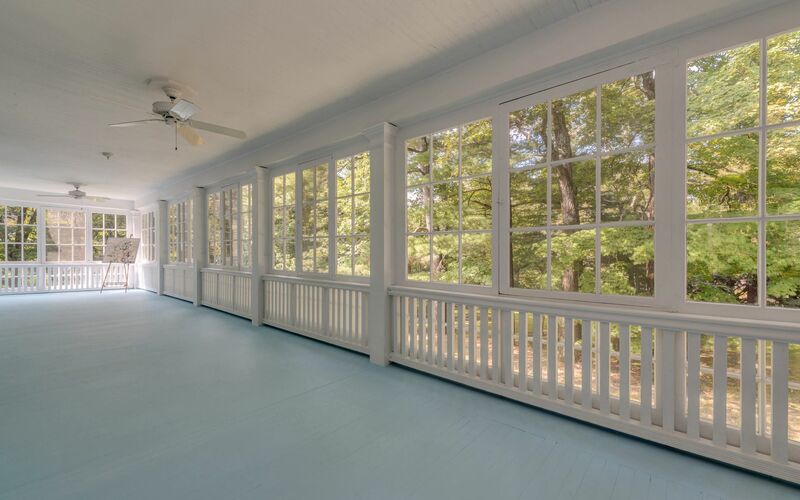 Spacious enclosed Sunporch is approximately 57′ x 9′ and is accessed from 3 core living areas. room all abut a nearly 60′ long enclosed sunroom. The floorplan is perfect. Finished basement features radiant heat, terra cotta floors and wood burning stove. 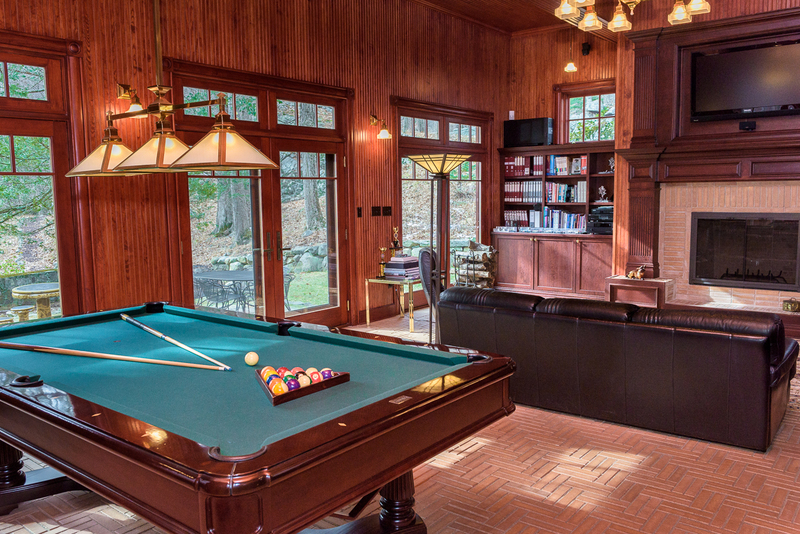 billiards room and wine cellar. A full bath and wood burning stove round out the beautiful amenities on this level. 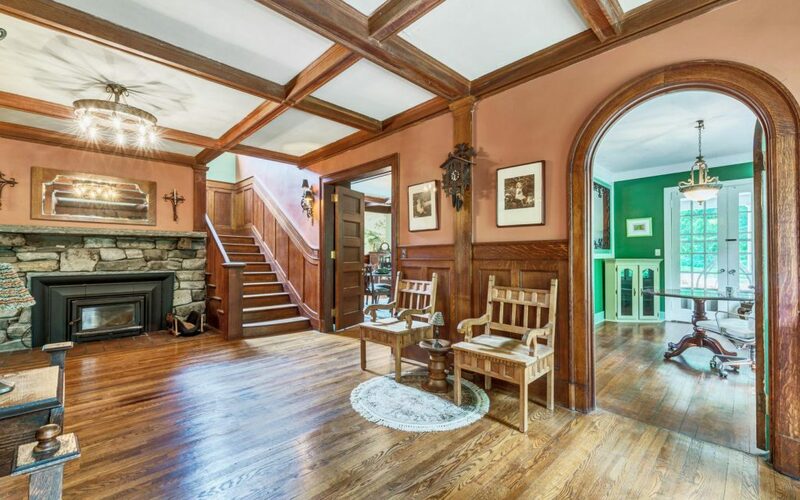 Delightful original architectural details such as millwork fireplace surrounds and wood floors accent perfectly proportioned rooms. 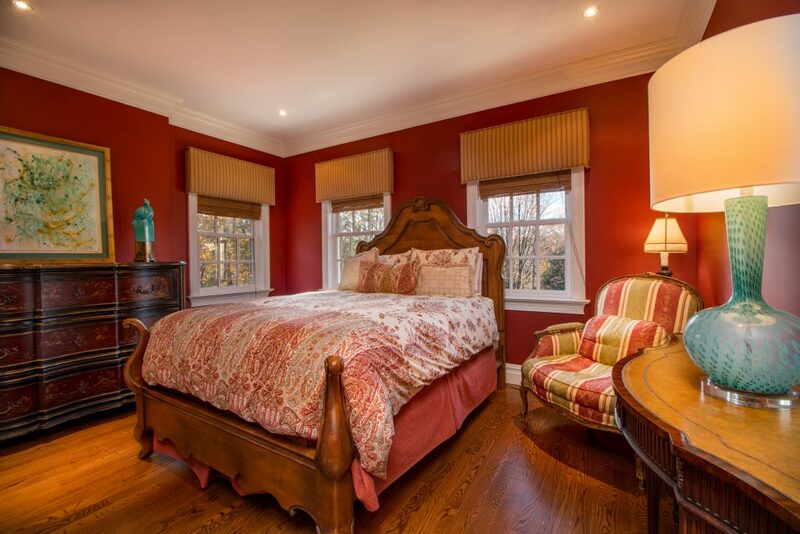 160 Continental Road is a convenient location in Tuxedo Park. It is walking distance to the Tuxedo Club, Wee-Wah beach Club and just a short bike ride to the hamlet of Tuxedo where train and bus access is just 1 hour to New York City. Offered at $1,100,000 by Jacob Matthews of Ellis Sotheby’s International Realty. View the full listing on the Sotheby’s International Realty website. Dining Room is perfectly proportioned for formal entertaining. On Thursday April 6, 2017 CBS New York aired their “Living Large” segment featuring my Tuxedo Park, NY listing “Patterson Brook Carriage House”. See the video here. Following are some photos of this magnificent home which was designed with the car collector in mind. Room for 15+ vehicles in radiant heated garages to coddle the finest of vehicle collections. 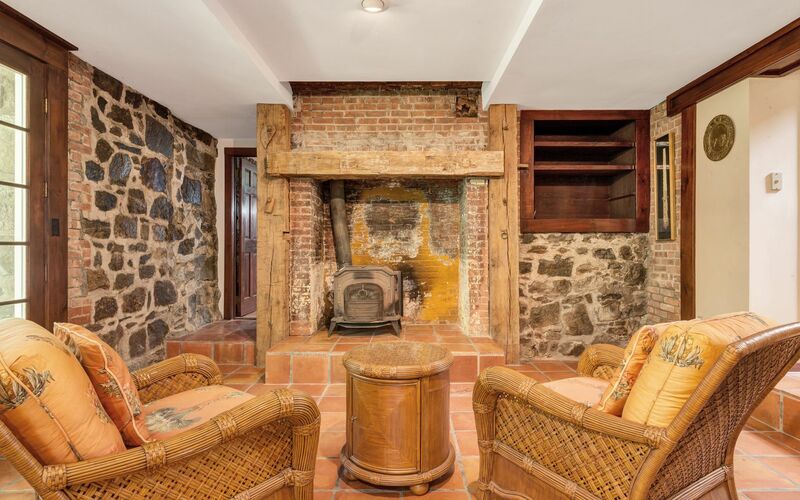 See the full listing here on the Sotheby’s International Realty website. 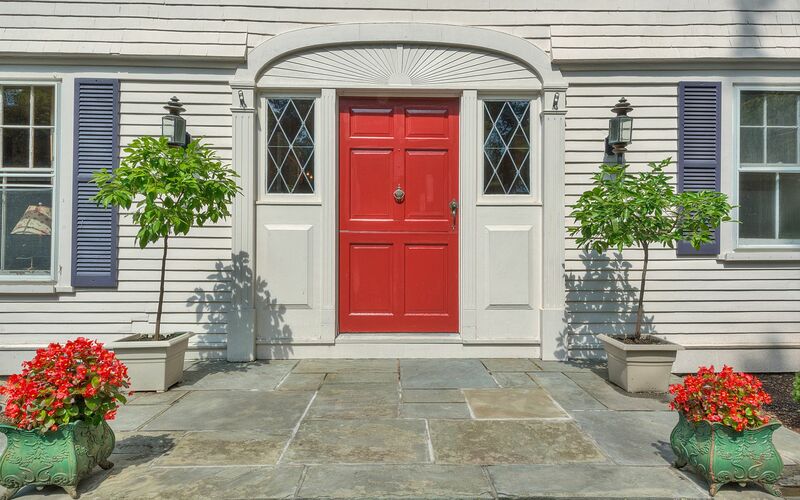 For more information on Tuxedo Park Real Estate visit my Hudson Valley listings page. 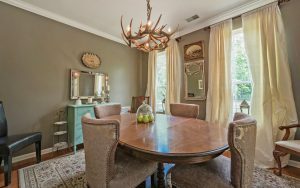 Privacy and scenic views define this end-unit town home in the beautiful Woodlands at Tuxedo community. Sited at 16 Willow Court – a premium lot – the home faces a placid pond and backs up to the Tuxedo Club Golf Course. A beautifully styled kitchen with many custom, updated features, a spacious formal living room, family room, dining room and master suite offer luxury living. A second bedroom plus and office/den (which could easily be converted to a 3rd bedroom) make this unit perfect for seasonal or weekend living or a downsize opportunity. The community offers inclusive living with common clubhouse, swimming pool, tennis courts and superb grounds maintenance. Located just 1 hour from NYC the Woodlands at Tuxedo is a good commuter location to Manhattan or elsewhere in the NYC metro area. 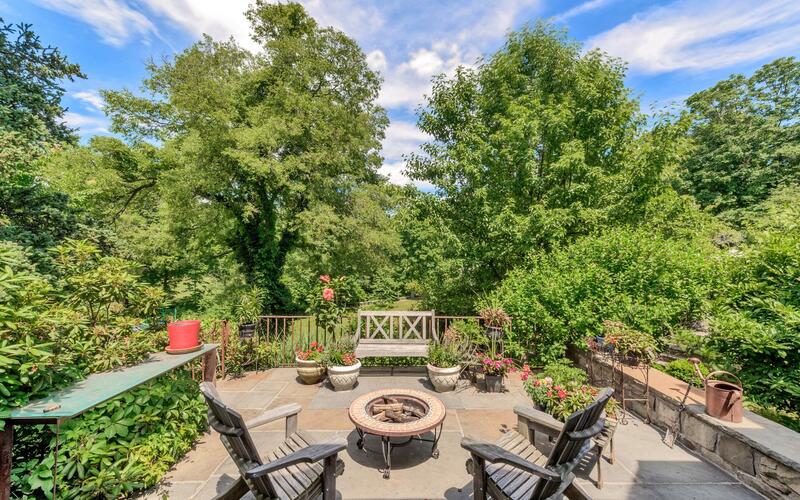 Tuxedo is comprised of and surround by State Parklands and is just 1 hour drive time from New York City or accessible by Metro-North Train or Bus. 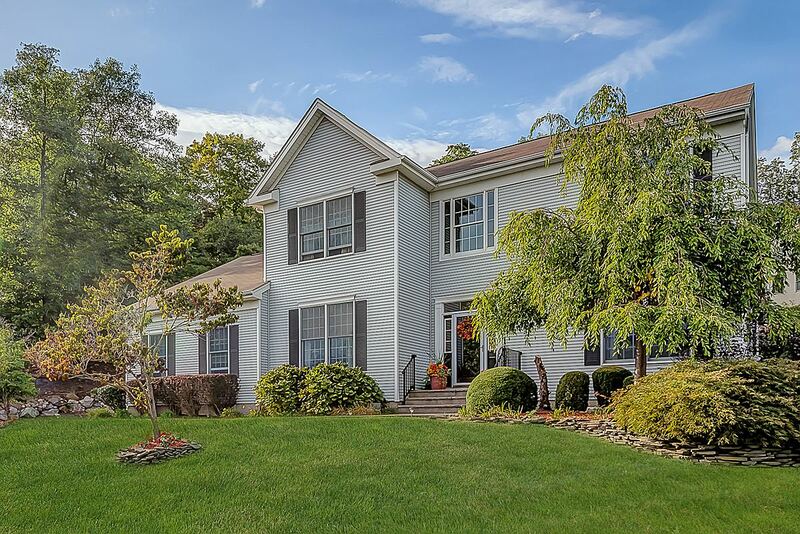 Just 5 minutes to Rockland County and 10 minutes to Bergen County, the Woodlands at Tuxedo is offers care-free HOA living ideally located between state parks and yet close to major amenities. 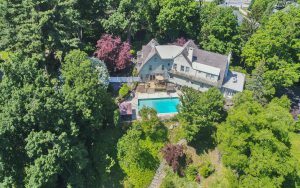 For further information on this property visit the full listing here or call me at 914.588.8001. 16 Willow Court, Woodlands at Tuxedo This property was SOLD in 2017. Kitchen of 16 Willow Court. Contact Jacob Matthews, local Tuxedo Park Realtor and listing agent for more information. 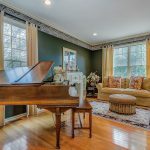 I am pleased to present an inviting colonial home for sale in the private Woodlands community of Tuxedo, NY. 31 Cedar drive features 4 bedrooms and 3 baths plus and additional 1 in-law suite of 1 bed and 1 bath on the lower level. 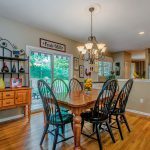 With hardwood floors on the majority of the first level, a wood burning fireplace in the family room and an open concept kitchen area with updated appliances, the home is in move-in condition. 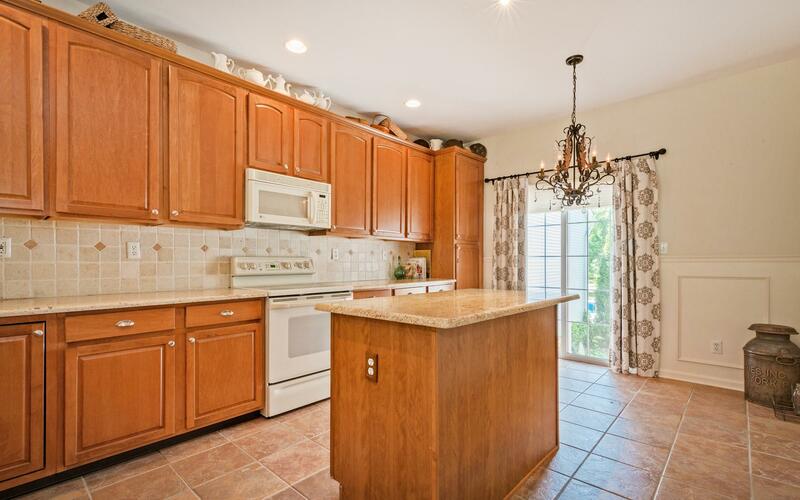 This is a wonderful home for entertaining and has intimate spaces for family gatherings. Contact me today for further information or for showings. 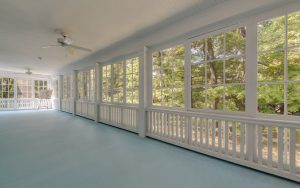 Woodlands Tuxedo is a private HOA community in Tuxedo, NY with a variety of real estate options. The community has a pool, clubhouse and tennis courts included. Lawn cutting, snow removal are also part of the HOA. 31 Cedar drive is a single family detached home within the community and is a rare offering of high quality Tuxedo Park Real Estate featuring private, amenity-inclusive living just 1 hour from Manhattan. Jake Matthews began his real estate career at Ellis Sotheby’s International Realty and is a licensed Real Estate Salesperson in New York State. His professional sales and marketing experiences over 15 years in economic research, Internet marketing and in the architecture and building industries give Jake unique and valuable insights on property marketing in the digital age, property search and a deep understanding of the built environment. This combination of professional experiences gives Jake’s clients a competitive edge when buying or selling. Jake works diligently to unite homeowners with prospective buyers and buyers with their dream properties. He is always client-focused and puts the utmost priority on confidentiality, discretion and results. 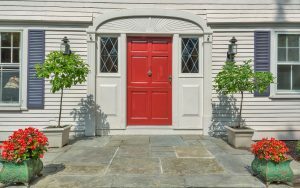 He appreciates the history, architecture and valuable location of lower Hudson Valley communities including West of Hudson River villages and Tuxedo Park. In his free time he enjoys the Concours d’Elegance collector car circuit and endurance sports car racing events. He explores New York City and the Hudson Valley’s many offerings of arts, entertainment and outdoor sports. When time allows, he travels internationally with his family in search of cultural, sporting and gastronomic delights. He is an active member in several local community organizations in the Tuxedo Park, NY area. If you interested in buying or selling Tuxedo Park real estate or the Tuxedo Park area, feel free to contact me on my cell phone at 914.588.8001. Thank you for visiting.